Wow!! This got rave reviews. If you love corn like I do, you will love this. 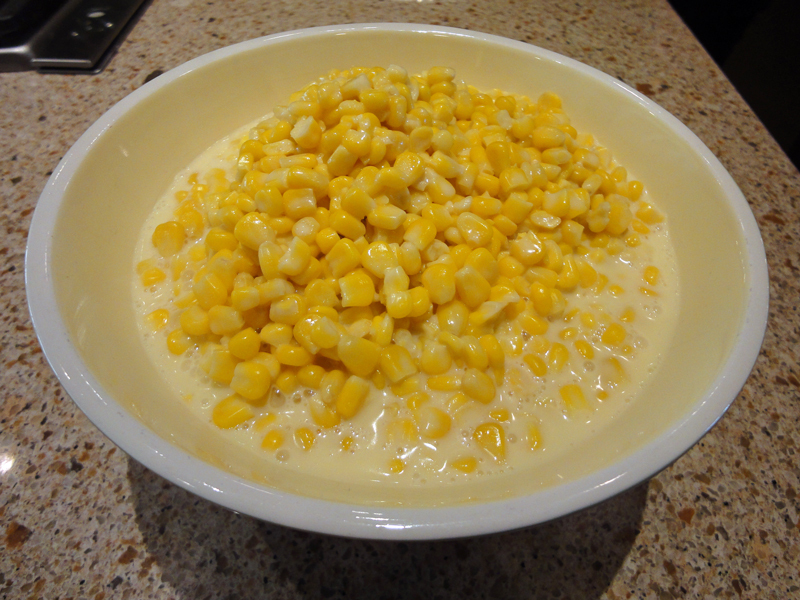 In a skillet or saucepan over medium heat, combine corn, cream, salt, sugar, pepper and butter. Whisk together the milk and flour, and stir into the corn mixture. Cook stirring over medium heat until the mixture is thickened, and corn is cooked through.